This will be an overview of the Pixie programming language. We will start with a few words about the niche that Pixie is trying to fill and then move on to the main features of the language, including: excellent C interop, immutable data structures, lightning-fast startup times, "good-enough" execution performance, and async-by-default io. We will also touch briefly on the technology (RPython) that has enabled Pixie to grow from nothing to a usable language in less than a year, and yet still support the major *nix OSes as well as run on x86 and ARM. Timothy is a developer with Cognitect Inc. He hails from the mountain regions of Denver Colorado (USA). 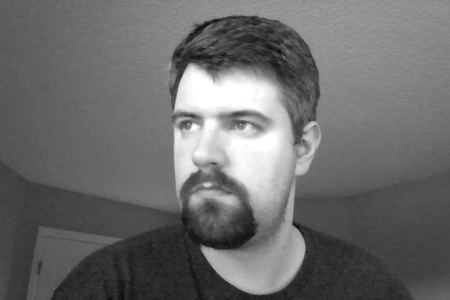 Timothy is a polyglot programmer with experience in Clojure, C#, Python, and Erlang. He's the author of the Pixie Language and Clojure's core.async 'go' macro.